It’s one of the first tourist spots you’ll tell visiting friends and family to check out. 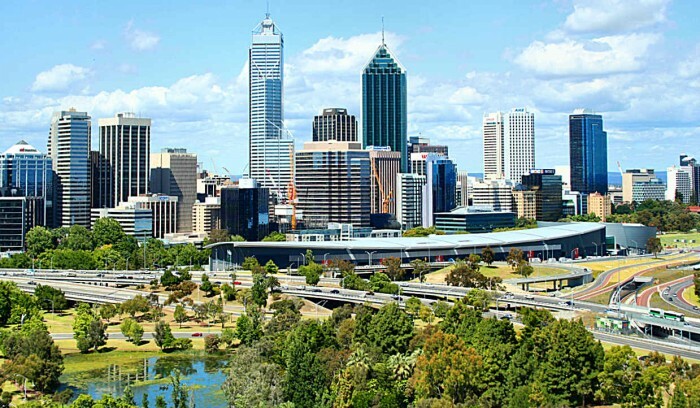 Kings Park is one of the largest inner city parks in the world and is visited by more than six million tourists each year — that’s three times the population of the State. It’s also the location of the State War Memorial Precinct, which is the centrepiece of the ANZAC Day dawn service on April 25, as well as the Remembrance Day services at 11am on November 11 each year. Kings Park is bigger than the world famous Central Park in New York. Our park measures up at 400.6 hectares, whereas the park seen on TV sitcom Friends is 341 hectares. It was officially opened on 10 August 1895. The park was originally called Perth Park and was renamed in 1901 to King’s Park. The Botanic Garden has been a fixture in the park since 1962. It’s home to more than half of Australia’s 25,000 plant species. Jacob’s Ladder is a set of stairs located at the end of Cliff Street. It has 242 steps and is a dream for residents to exercise in the early morning or at lunch time. Your legs will feel it the following day. There have been guides walks in the park since 1984. The volunteer guides cover all aspects of the park including the local Noongar names and traditions. Walks are varied according to the Noongar season Djilba-Kambarang (July–October) for the wildflower season; the Mukuru for May and June, and the Birak-Djeran for November to April. 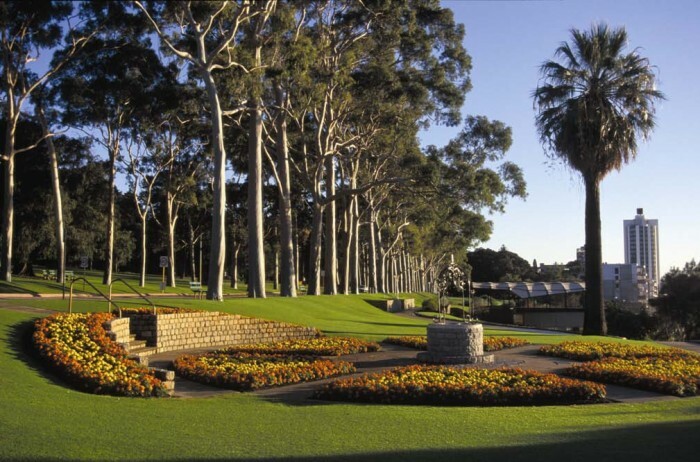 The Kings Park Festival runs throughout September, and you can expect Live music concerts, outdoor exhibitions, guided walks and activities cater for all ages and interests. Some of the most beautiful trees in Kings Park will also be dressed to impress — the highlight will be the Queen’s Tree which will be dressed in a truly regal outfit.